Harold Finch earned his billions of dollars the hard way; by inventing things for the government. While Finch is a billionaire, he does not think like other billionaires. His goal in life is to rid the world of crime, so he builds a machine that can identify crimes before they happen. His machine can also identify the criminals as well, but the law still needs proof before it can arrest someone for a crime that has not yet been committed. FBI agent John Reese is recruited by Finch to help identify the bad guys and bring them to justice before anyone gets hurt. It is a tricky balance that Finch and Reese try to maintain and it does not always work out in their favor. 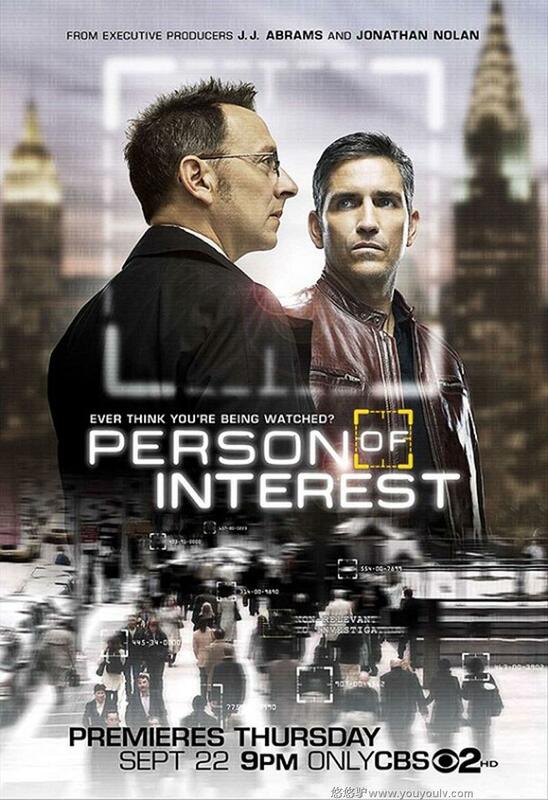 DVDs Release Dates is the best source to find out when does Person of Interest come out on DVD and Blu-ray. Dates do change so check back often as the release approaches.